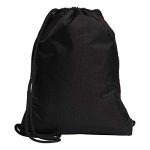 The Alliance II Sackpack is the perfect team sackpack. 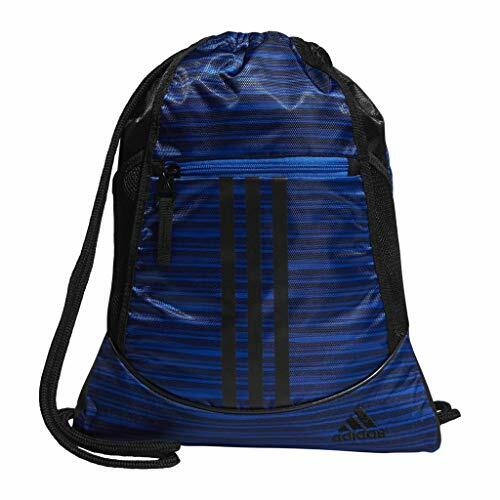 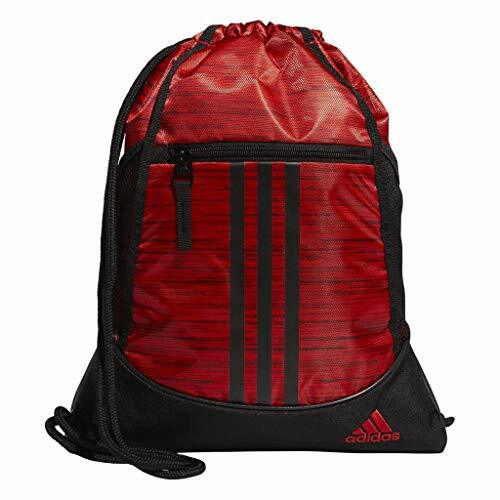 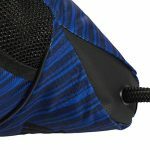 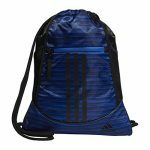 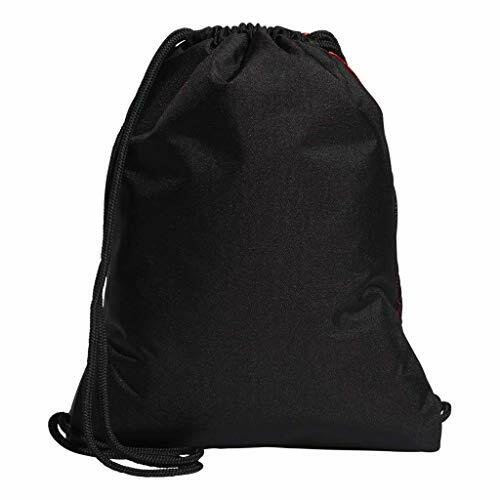 There is one large compartment with drawstring closure complete with air mesh ventilation. 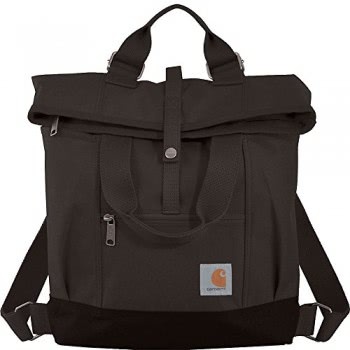 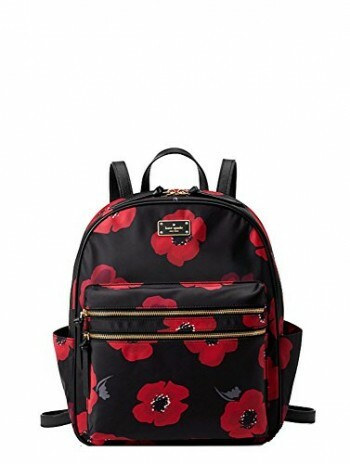 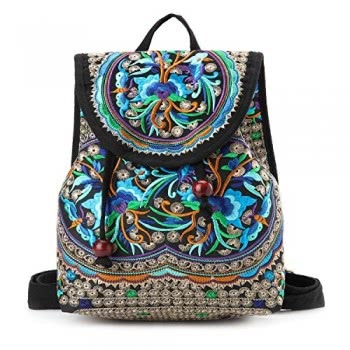 This sackpack also has a front zippered valuables pocket that is lined with soft tricot fabric. 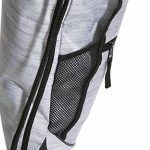 There are two side mesh pockets that are deep enough to fit water bottles, gym clothes, whatever you need to carry. 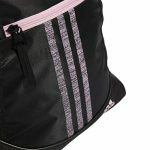 The adidas embroidered brandmark and the screen-printed signature 3-Stripes complete the design of the Alliance Sport.